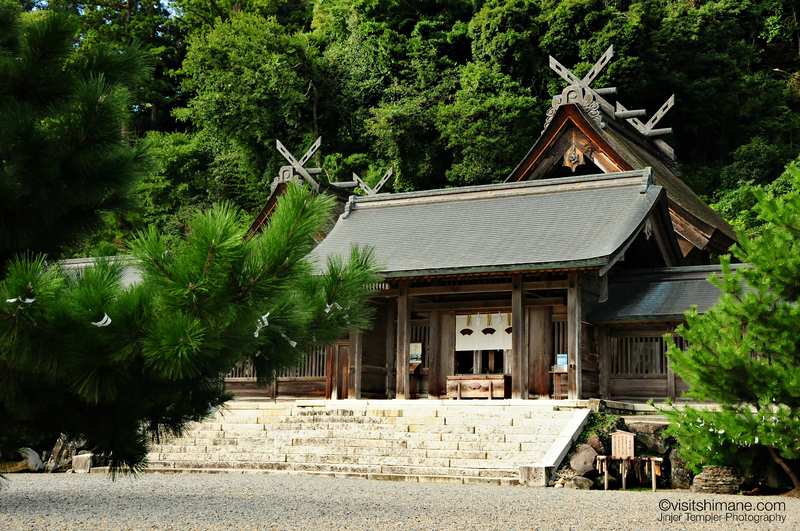 Along with Izumo Taisha and Kumano Taisha, Sada Shrine is one of the main shrines in Shimane. The gods that are enshrined here keep a watchful eye over the local area, and protect it from misfortune. 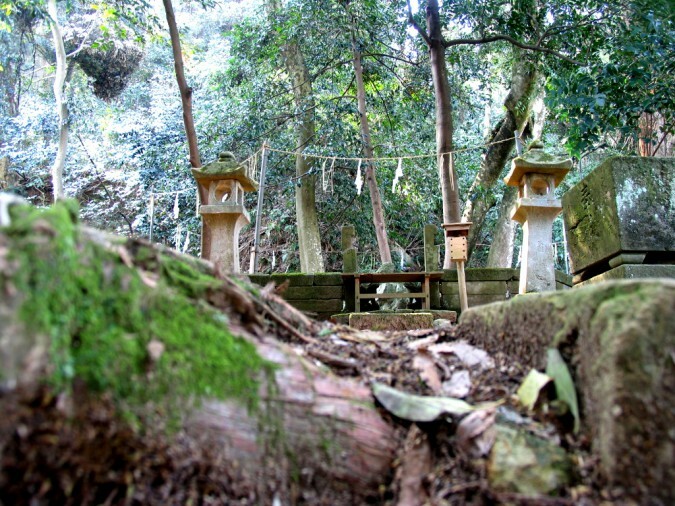 It is said that from the time when the spirit of Izanami was brought here from Mt. Hiba, the gods have been coming here in the 10th month of the lunar calendar (the same time they descend on Izumo Taisha), to meet Izanami, the “mother” of the gods. The shrine holds festivals and various rituals to welcome the gods here, and is well known around the country as being one of the places that hosts the myriad of gods. The main god of the shrine, Sada-no-okami, is said to be Sarutahiko, the god who was worshipped as the god of the sun before the birth of the sun goddess Amaterasu. It is said that Sarutahiko lived in the world Ame-no-yachimata which is located between the celestial plains and the earth. As such, he was considered the guiding light between heaven and earth. It is said that he was a large god, standing at over 10 metres with shining red eyes and a long nose.